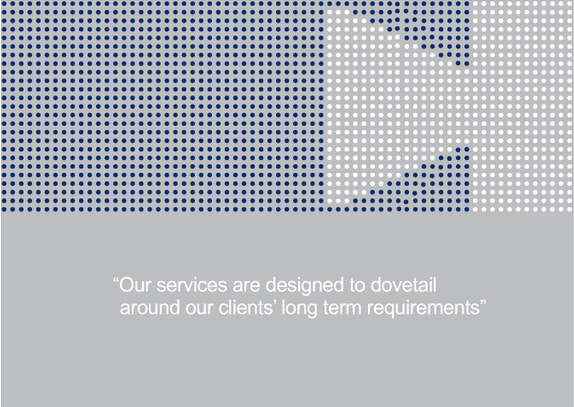 Some clients retain us to provide specific services on an ongoing basis. The services we provide vary from client to client, and are designed around the needs of the individual organisation. For some organisations, we act as a strategic sounding board. For others, we offer more tactical and operational assistance. Regular market intelligence reviews, covering issues such as the impact of new regulations and new industry standards.